Even with high demand, iPhone 7 stock has somewhat improved at Apple Stores in the United States. 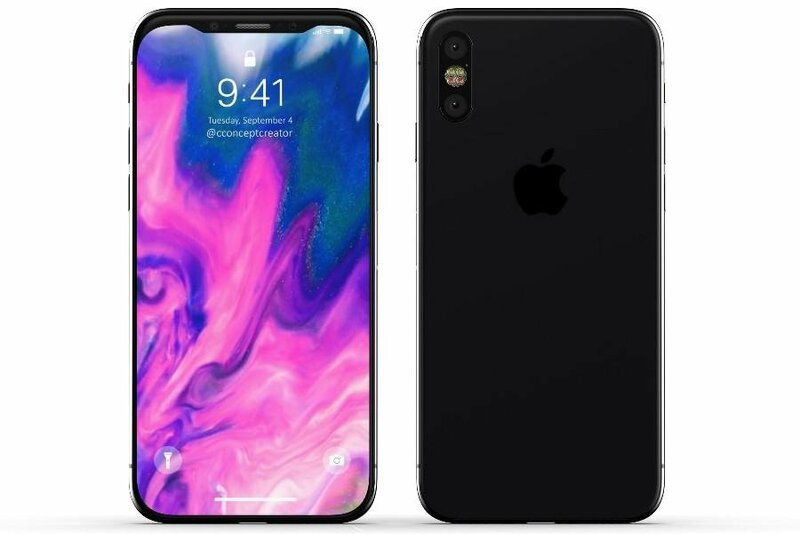 That’s according to a new information from analyst Piper Jaffray, via AppleInsider. 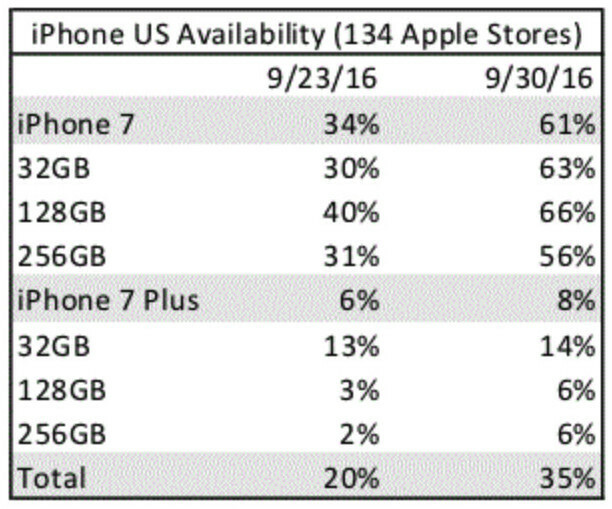 A look at availability at Apple Stores in the United States. Currently, around 35 percent of the of the different checked SKUs are available for in-store pickup. The large majority is iPhone 7 handsets, which show around 61 percent availability. The situation is much bleaker for anyone looking for an iPhone 7 Plus. Only 8 percent of SKUs are available at Apple Stores. In China, the situation is taking the opposite turn. Only 16 percent of iPhone 7 SKUs are available to purchase at China Unicom stores, down from 17 percent last week. Only 3 percent of iPhone 7 Plus SKUs are available. 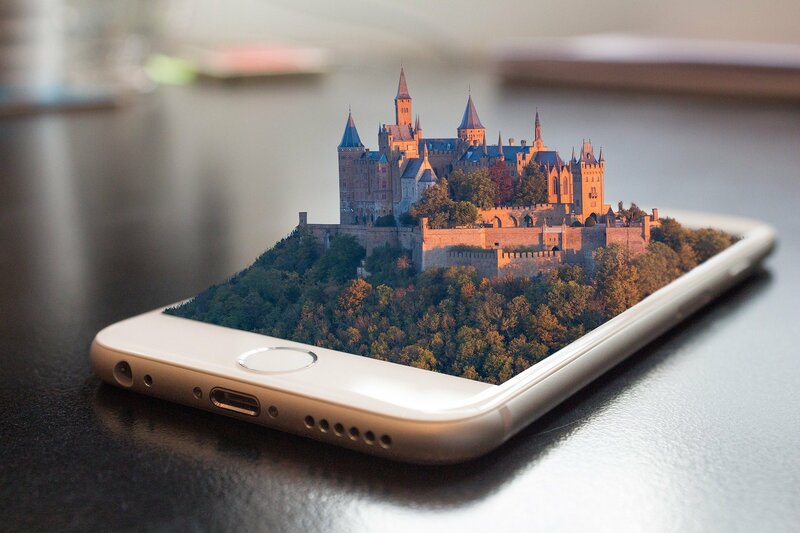 The firm believes the stock check reports to be a positive sign signifying high demand of the product, and has increased what it expects to see for Apple’s next financial report from $46.5 billion in revenue to $47.5 billion. Should Apple hit $47.5 billion, it would fall short of 2015’s fiscal fourth quarter by about $4 billion, but eclipse 2014 by more than $5 billion. Some analysts believe Apple could sell up to 100 million iPhone 7 units before the end of 2016.